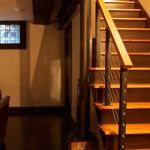 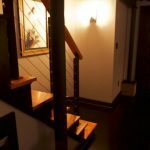 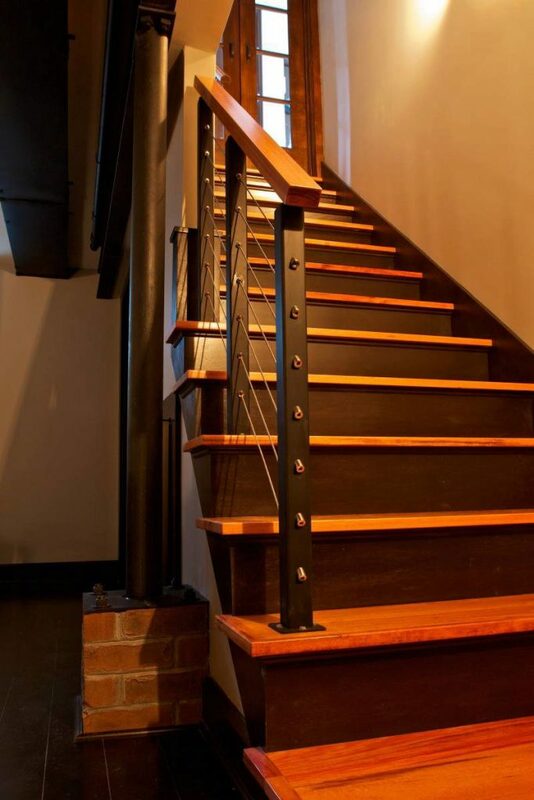 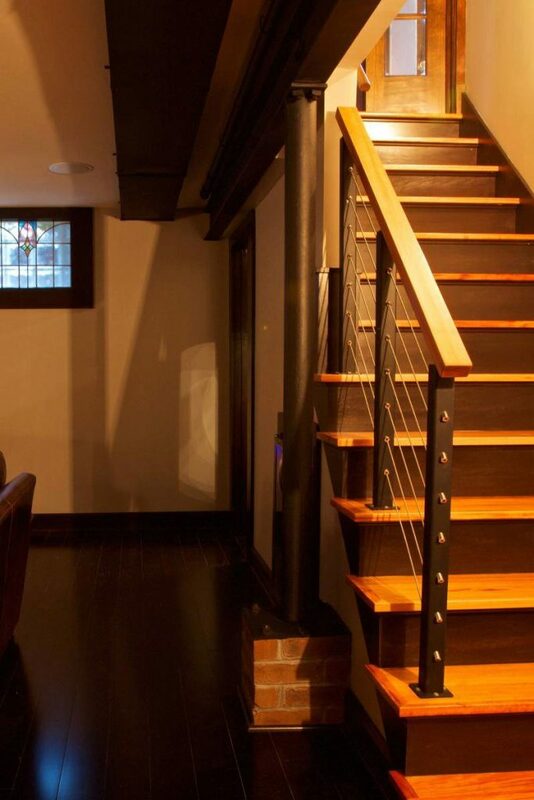 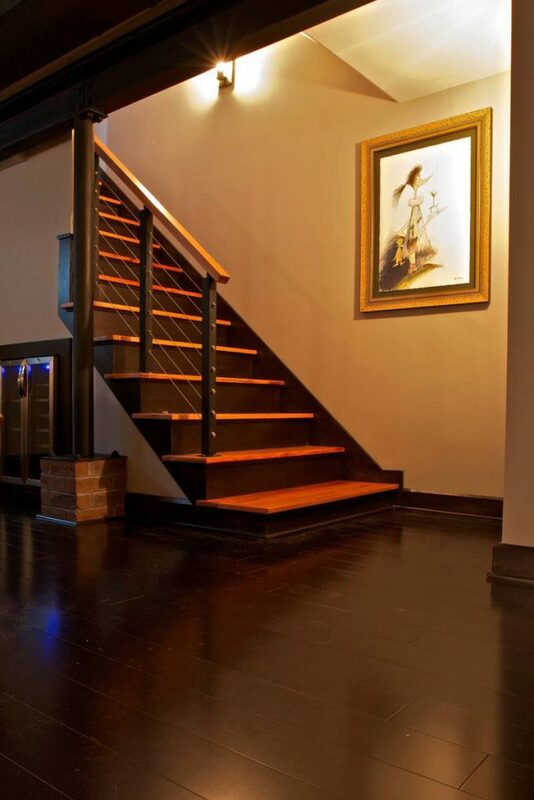 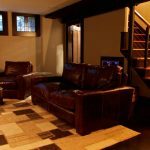 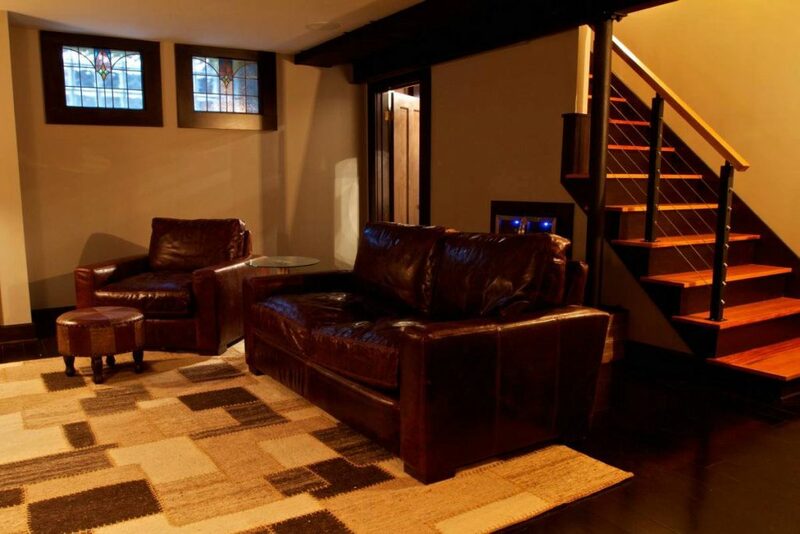 This project features our handrail, treads, and cable railing system, which gives this home an industrial feel. 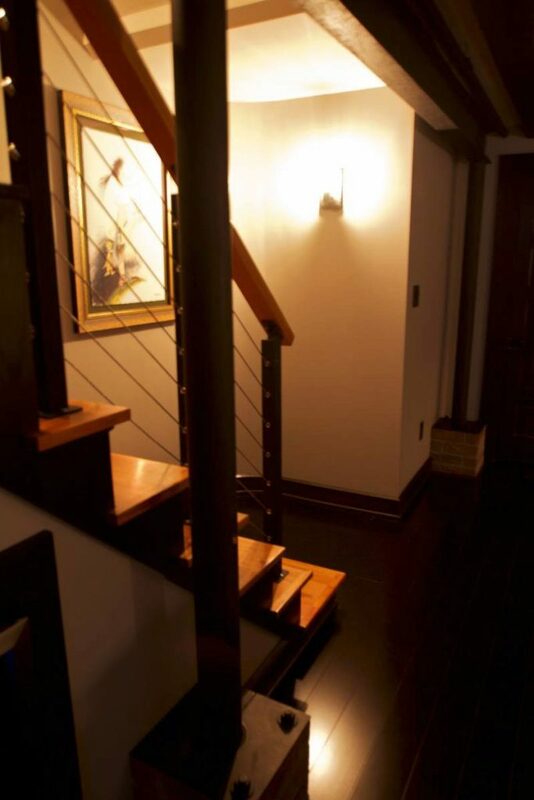 One of the focal points of this design is the 6000 Handrail. 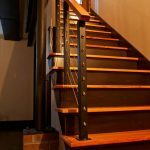 The 6000 Handrail is a modern mission handrail that is perfect for any home owner seeking a contemporary design. 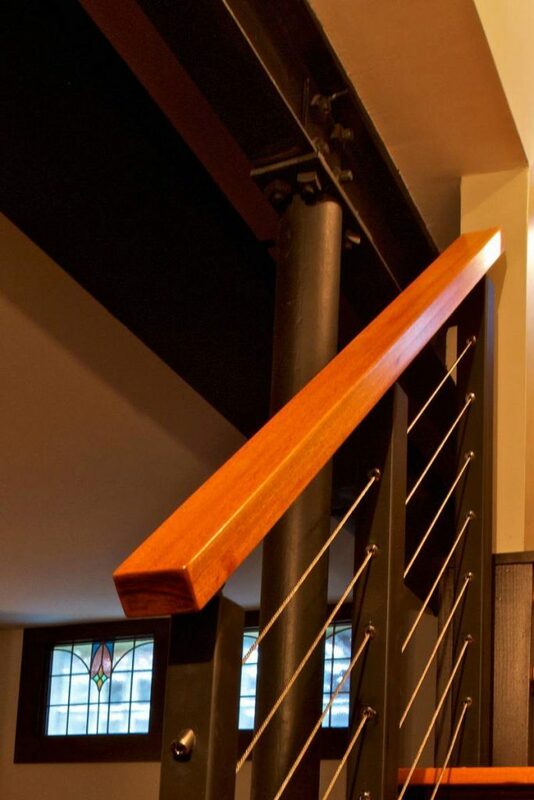 We manufacture the 6000 Handrail by using two pieces of wood that we join together. 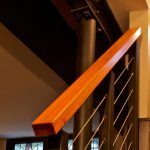 If you want a solid, modern handrail made of a single piece of wood, the 6002 Handrail is perfect for your application.